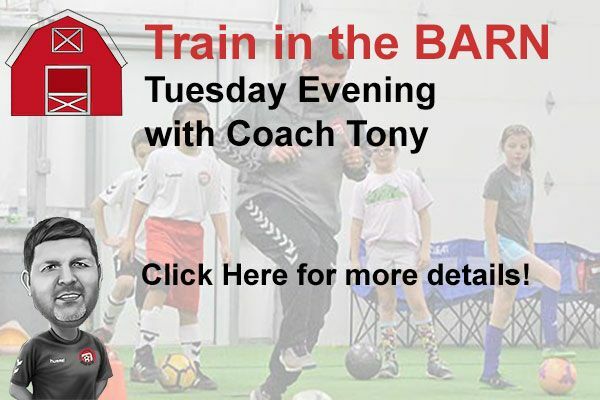 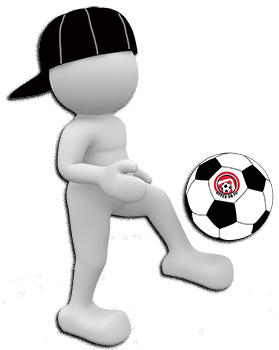 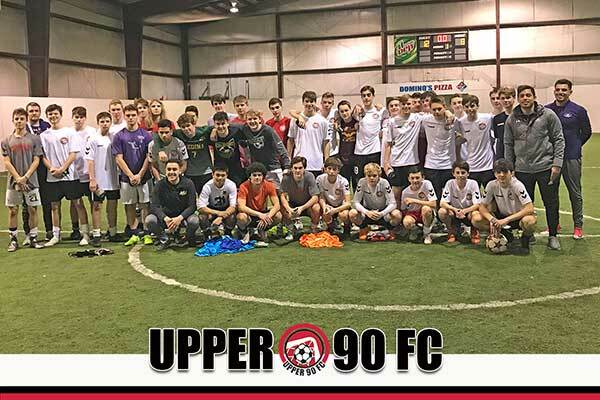 Getting Your Indoor Game ON! 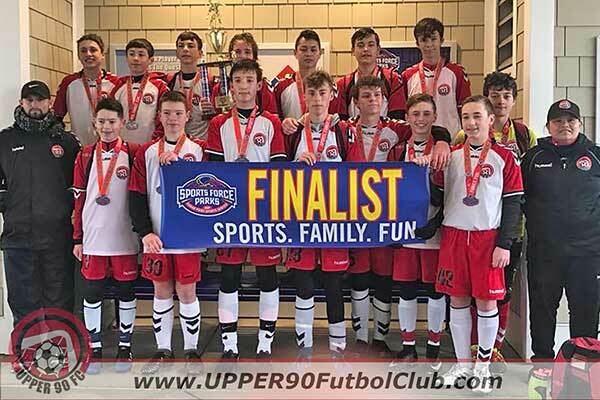 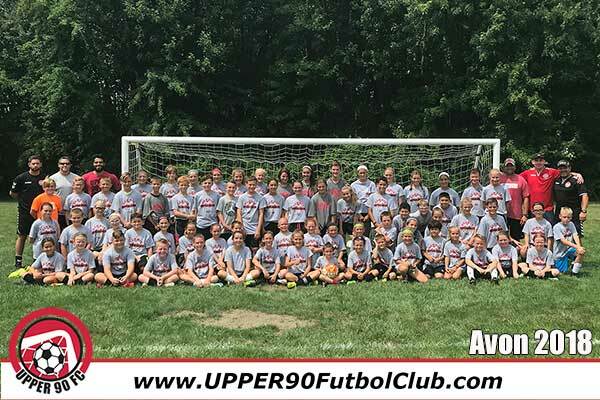 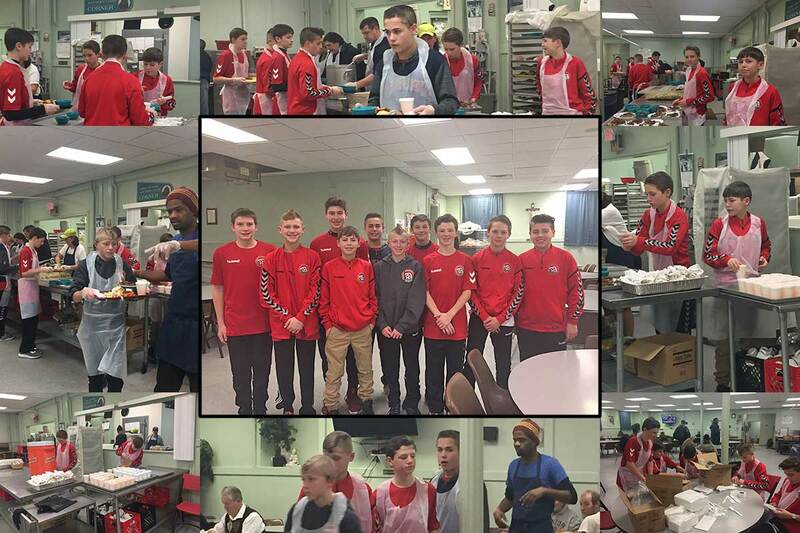 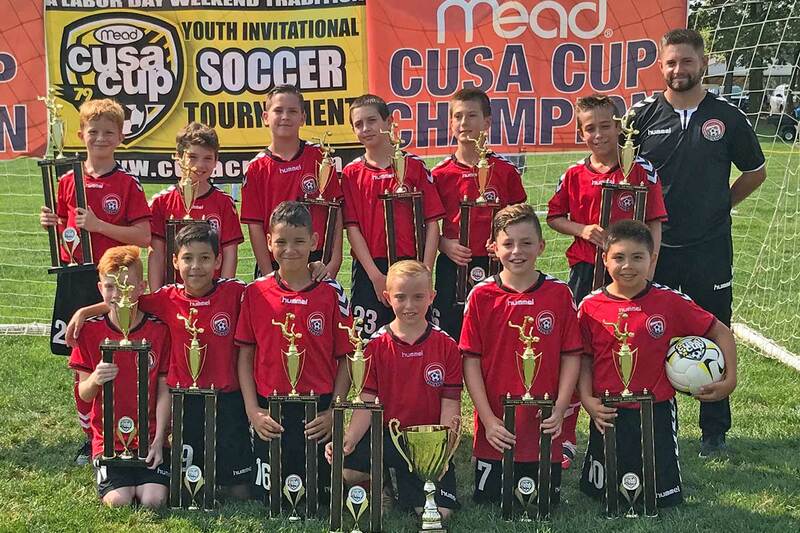 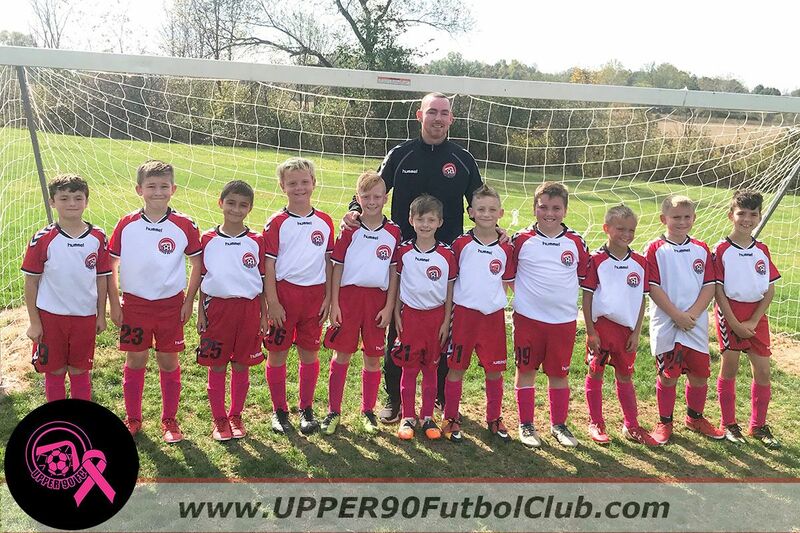 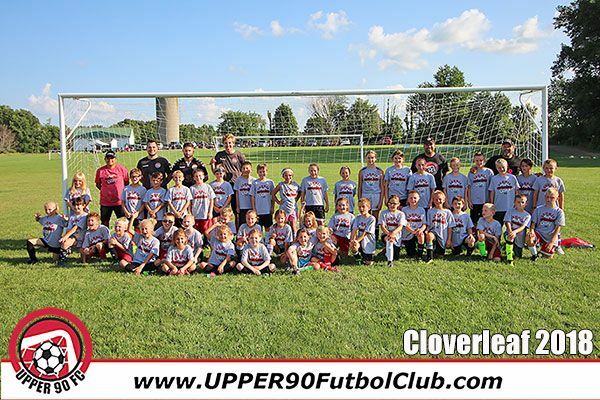 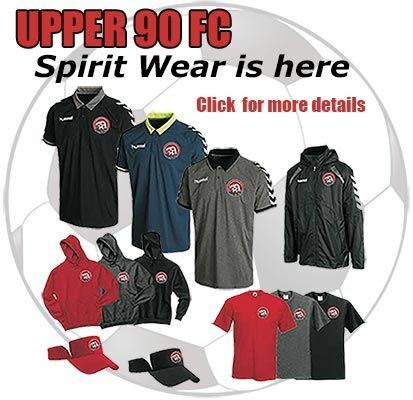 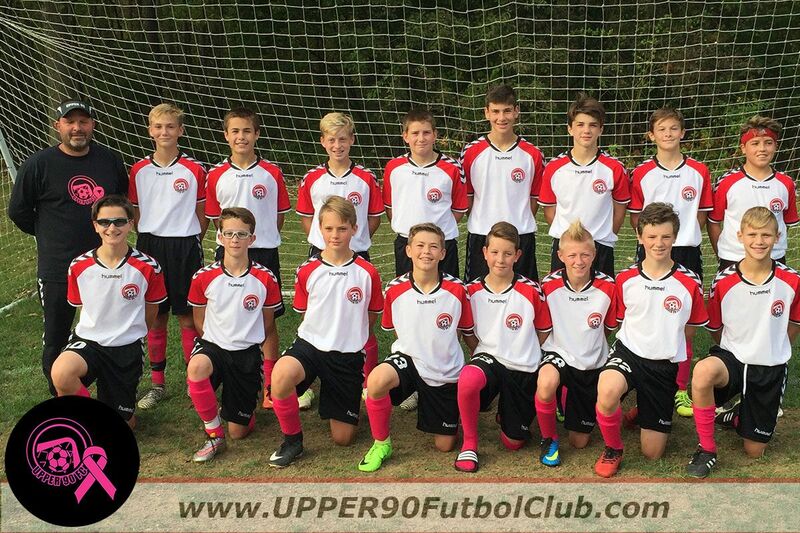 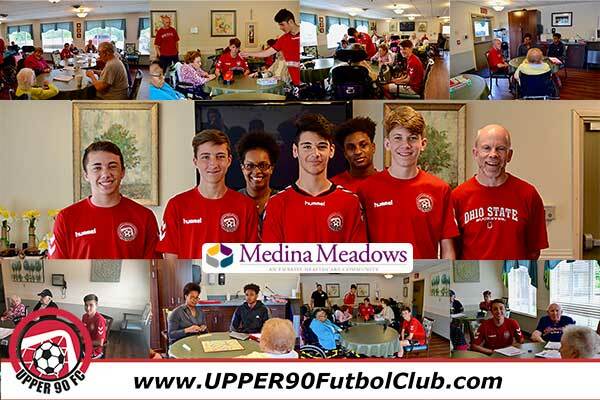 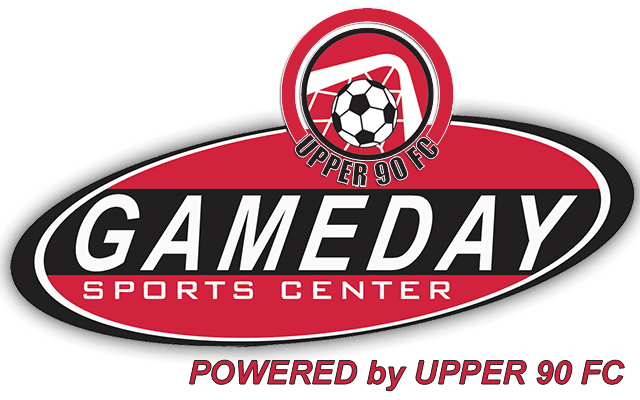 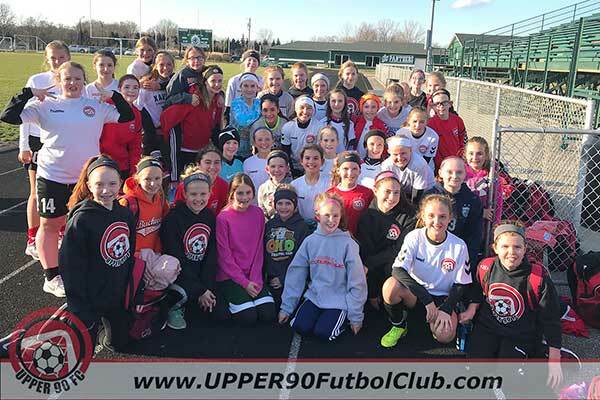 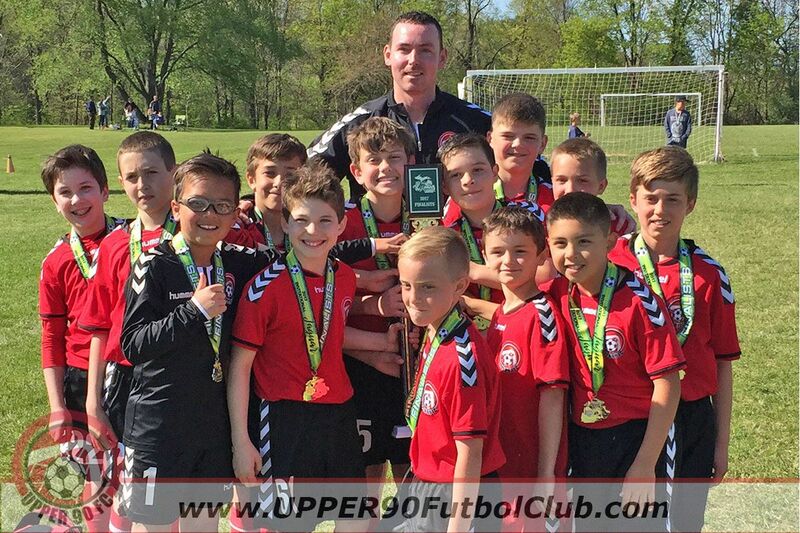 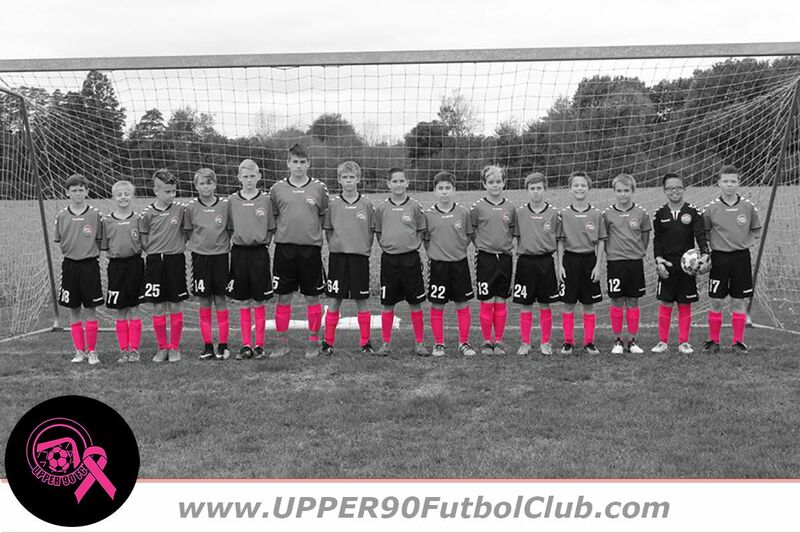 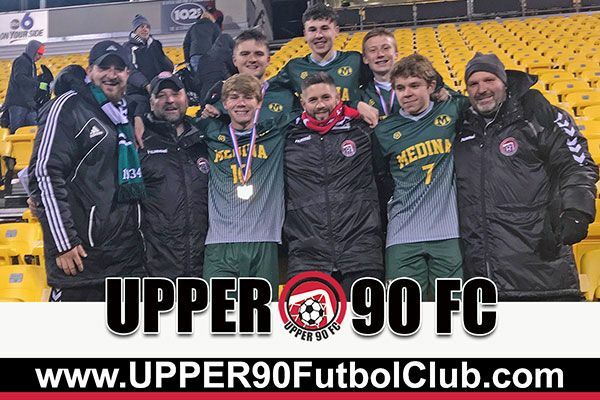 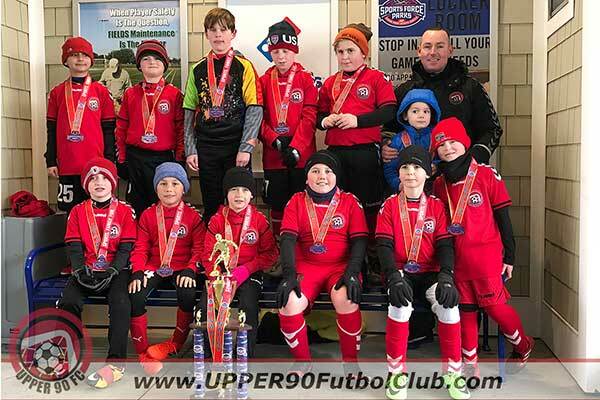 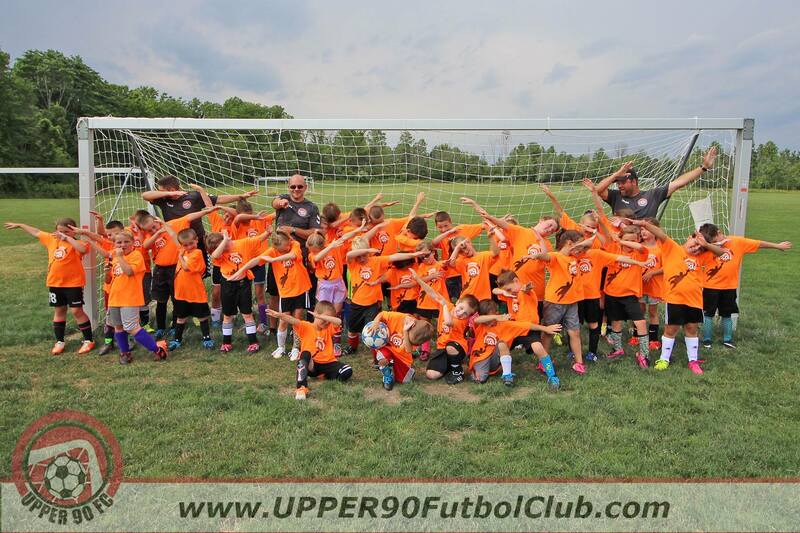 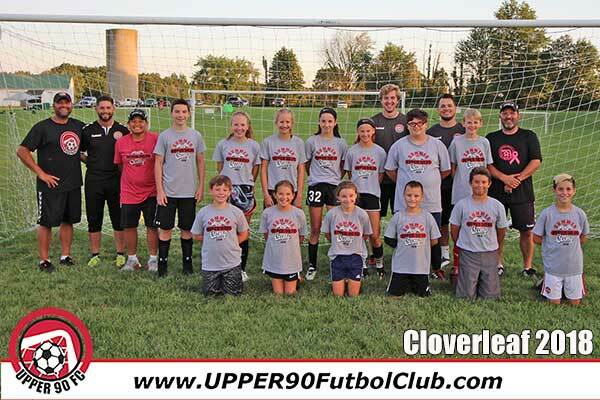 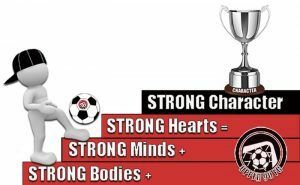 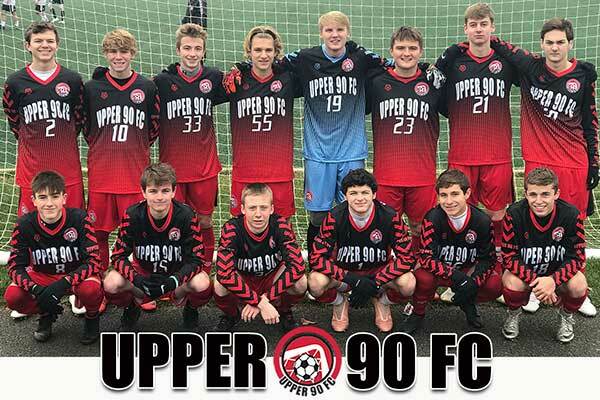 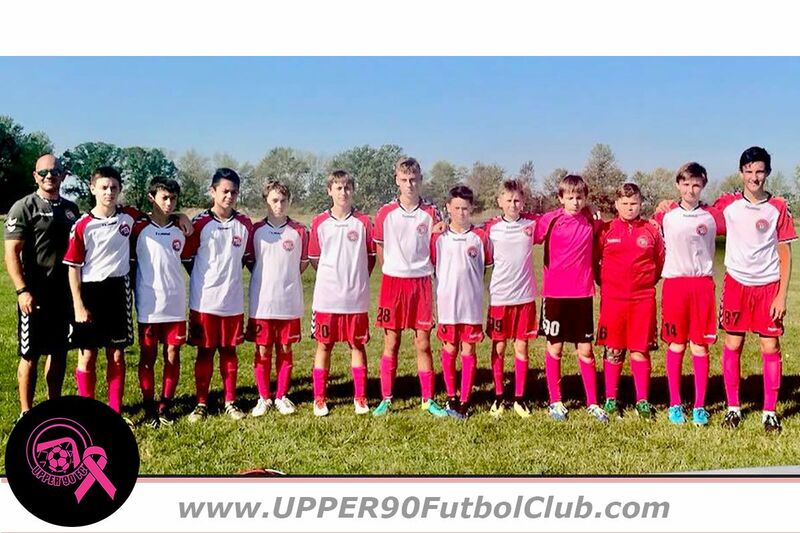 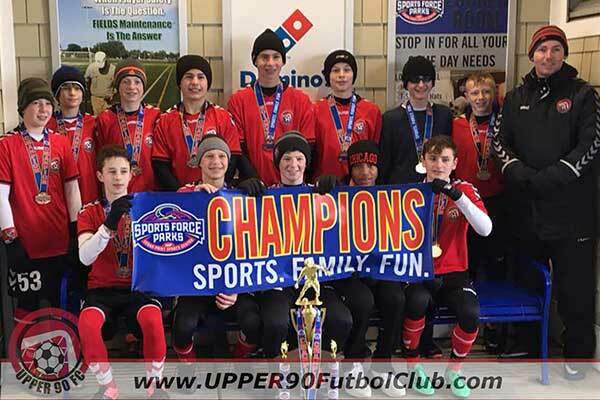 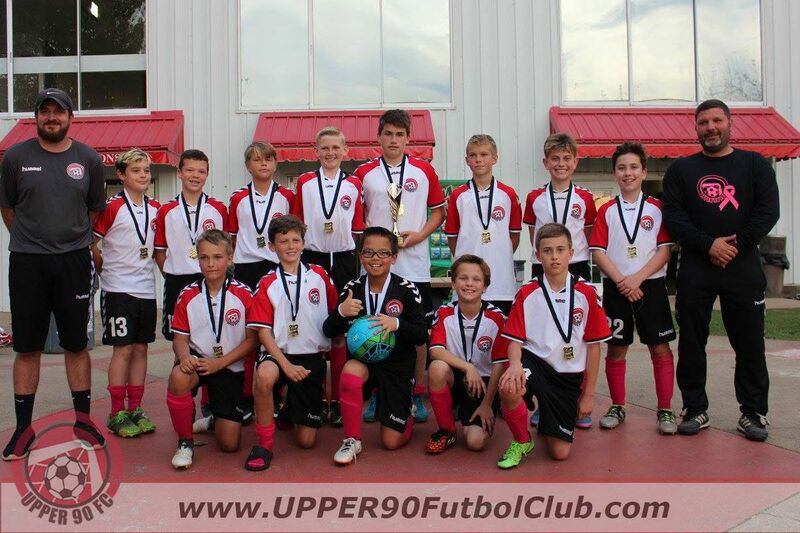 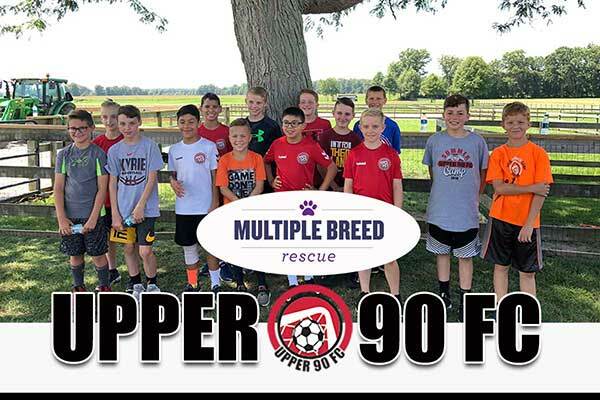 UPPER 90 FC Family Small business info. 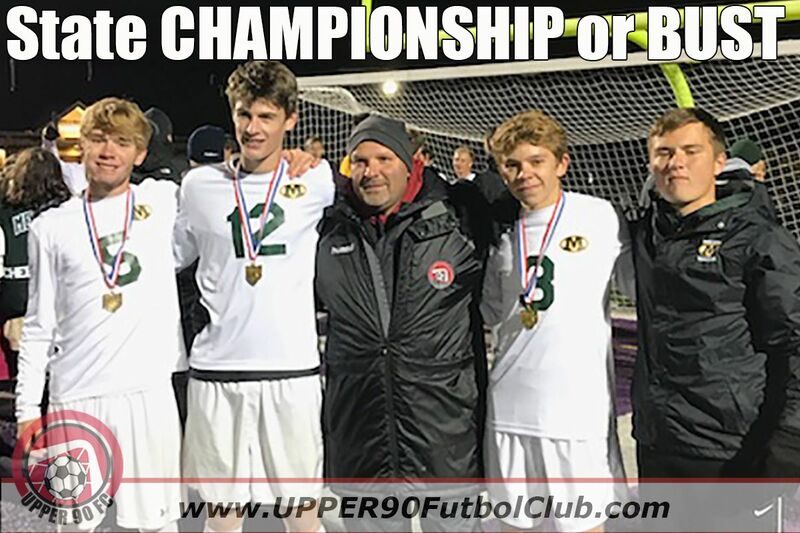 Submit your personal best, then work to beat it.